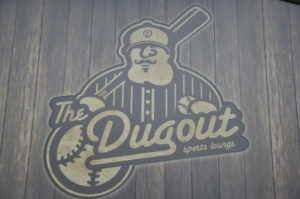 The Dugout Sports Lounge is eagerly awaiting Spring and all the promise that it brings. Baseball, Augusta on Sunday, and no winter coats. If you are downtown swing on by and check us out. With daily specials and new menu items it is a great time day, night or somewhere in between.